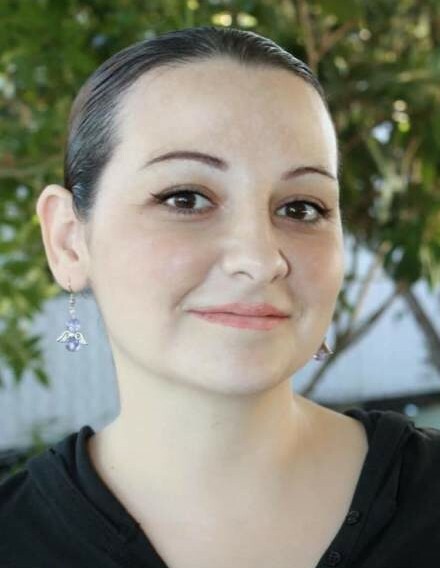 Pharr - Sandra Garcia Perez, 41, entered eternal rest on Wednesday March 27, 2019 at Mission Regional Medical Center. She was born on Saturday, September 10, 1977 in Pharr, the daughter of Daniel Garcia Villarreal and Linda Reyna. She is survived by her children: Alejandro Hernandez, Rafael Perez and Klarissa Perez; sister: Lupita Garcia; brothers: Rafael Garcia, Daniel Garcia, Jr. and Jose Manuel Garcia, Jr.; grandchild: Adrian Andoni Perez.